It’s that time of year where people are feeling pretty awesome! 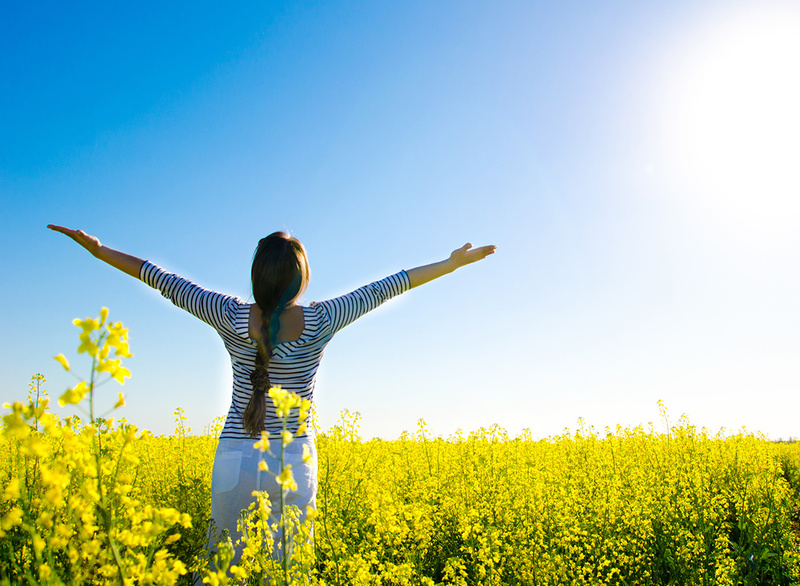 Spring is finally here, the birds are singing, the flowers are blooming and the sun is adding a little more natural Vitamin D into our diet! 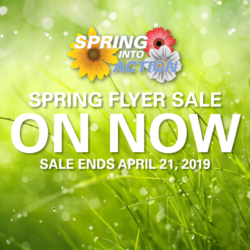 With the beautiful season of Spring, some of us tend to suffer due to seasonal allergies, so if that is you, we have amazing recommendations for you, in our SPRING INTO ACTION sale on NOW until April 21st. Our founder and CEO Alice Chung always has a few words in her ASK Alice column. We hope you enjoy!